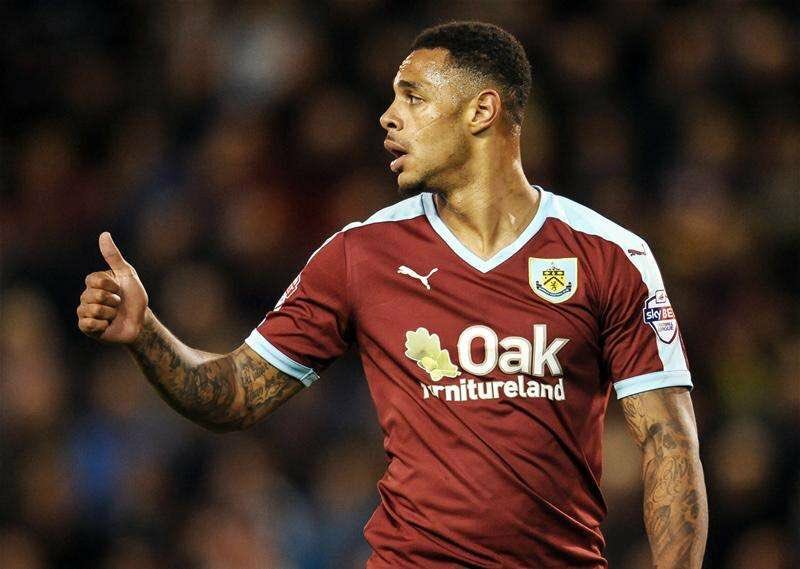 Southampton have reportedly joined the race for showing an interest in Burnley’s Andre Gray, according to the Mirror. Burnley will face a challenging task to keep hold of the Englishman in the summer as he has just 15-months to run on his current contract at Turf Moor and some reports have claimed he has no interest in signing a new one. Tottenham Hotspur have been strongly linked with a move for the 25-year-old striker, but he will not be short of options should he leave the Clarets, with a number of Premier League sides are said to be interested. Gray has shown his worth, after scoring eight goals since Sean Dyche’s side returned to the top flight. Such performance has caught the attention of Southampton manger Claude Puel, who is looking for a new striker ahead of next season, and Gray appears to be an ideal target. It is understood that Burnley will fight hard to keep hold of the forward, but he may be unable to let them go the kind of offers that could come in during the summer transfer window.